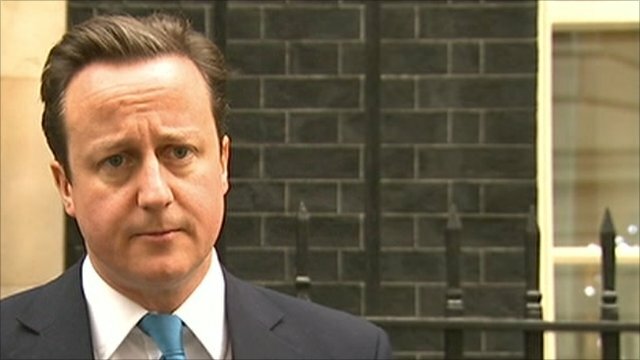 Cameron accused of broken promises Jump to media player Labour leader Ed Miliband has accused David Cameron of breaking a string of promises, on health, education, and child benefit. 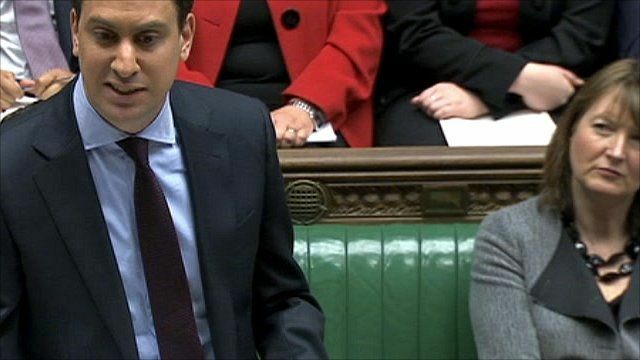 Miliband's offer to Lib Dems Jump to media player Mr Miliband said the Lib Dems were being used by the Conservatives to justify their economic agenda. 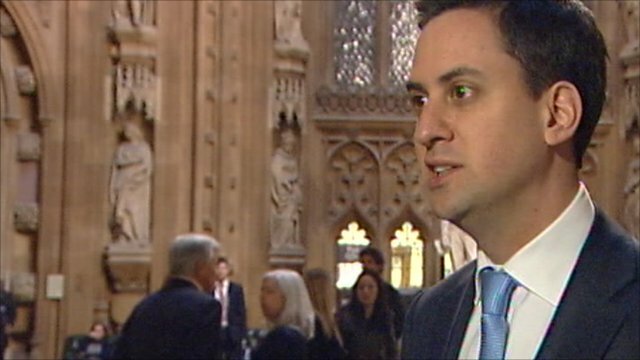 Miliband: 'A bad day for young people' Jump to media player Labour leader Ed Miliband has said the government winning the vote on tuition fees will damage trust in all politicians, not just the Lib Dems. 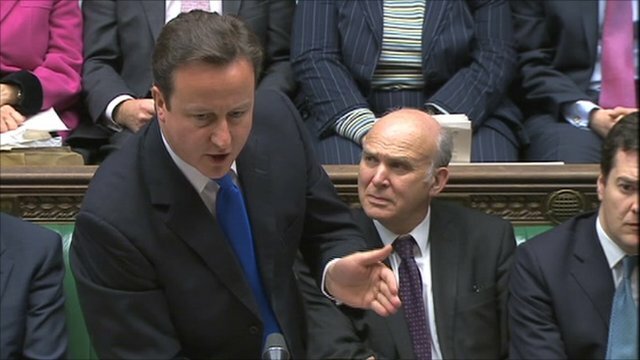 Tuition fees debated at PMQs Jump to media player Ed Miliband raises the issue of tuition fees at Prime Minister's Questions. 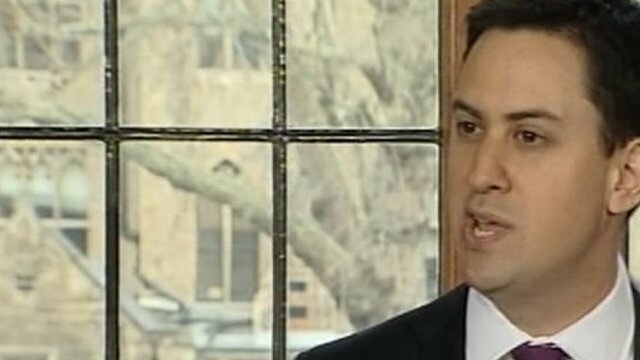 Labour leader Ed Miliband has accused David Cameron of breaking a string of promises, on health, education, and child benefit. The exchange took place in the last Prime Minister's Questions before Christmas. The prime minister retorted that his party ''started the year with the leader who was dithering and had no answers on the economy, and they have ended the year with a leader who is dithering and has no answers on the economy''.